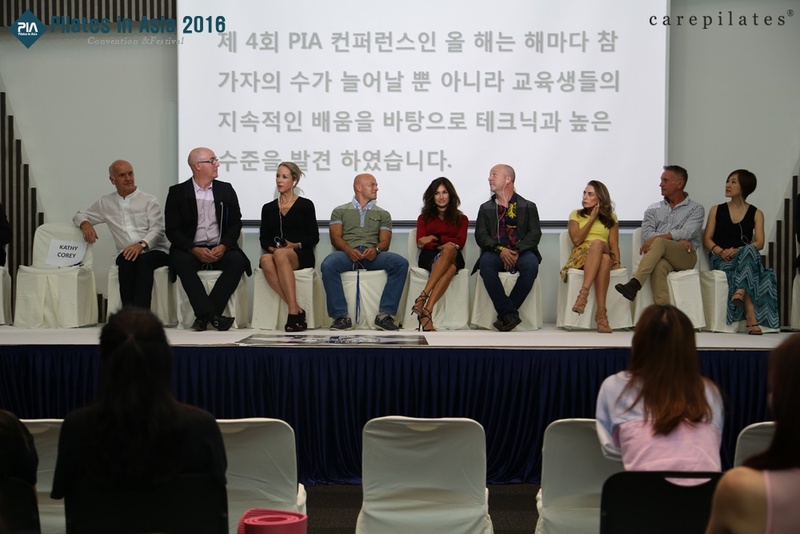 지난해에 이어서 국제 강사와의 미팅과 국제 강사에게 궁금한점을 물어보고 과제에 대한 토의를 할 수 있는 시간을 가졌습니다. 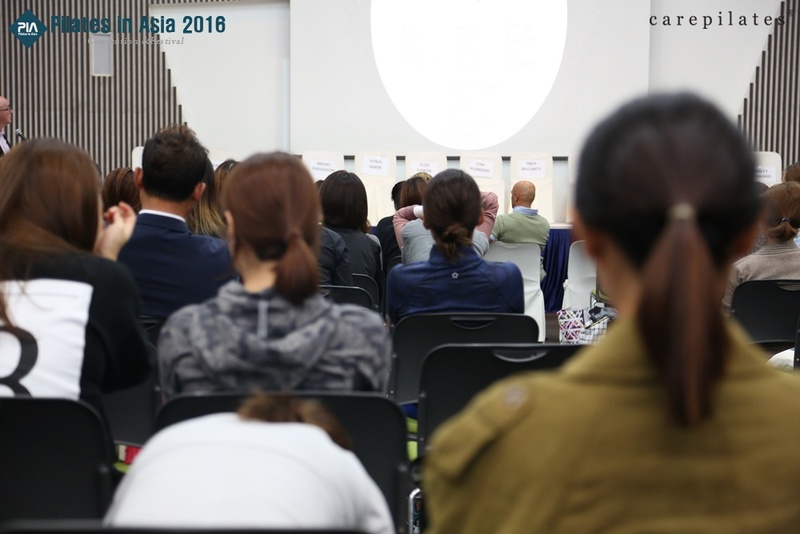 무엇보다 30년 이상의 경험을 가진 레젼드 강사들의 철학적인 소신있는 의견이 참석한 신참 강사들에게 귀감을 주었습니다. 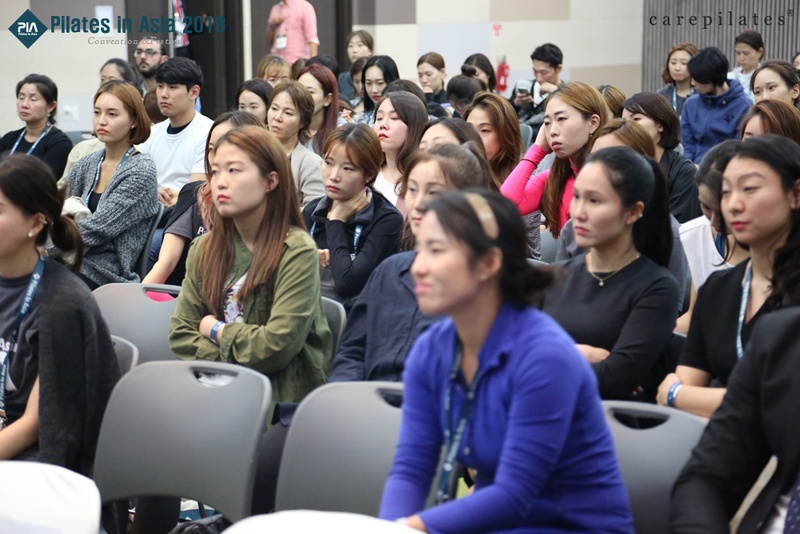 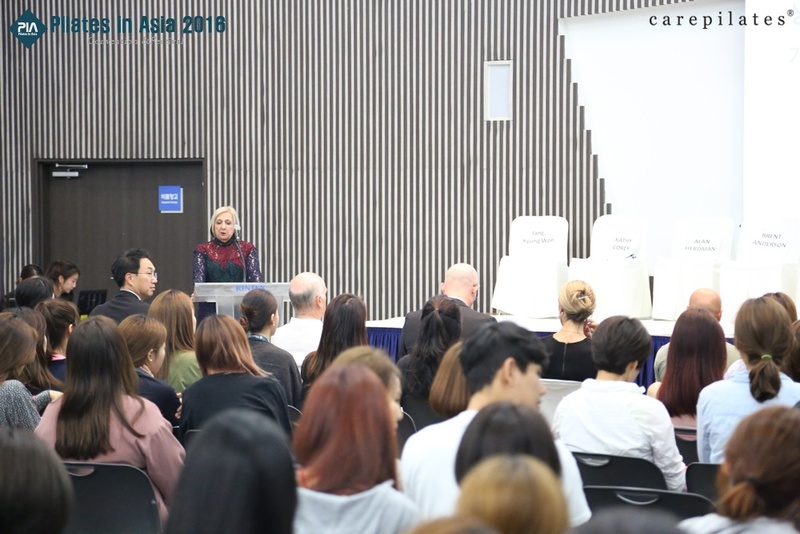 폴스타 필라테스의 브렌트 엔더슨이 작년에 이어서 특강으로 필라테스의 새로운 해석과 비젼을 제시하는 좋은 시간도 가질 수 있었습니다. 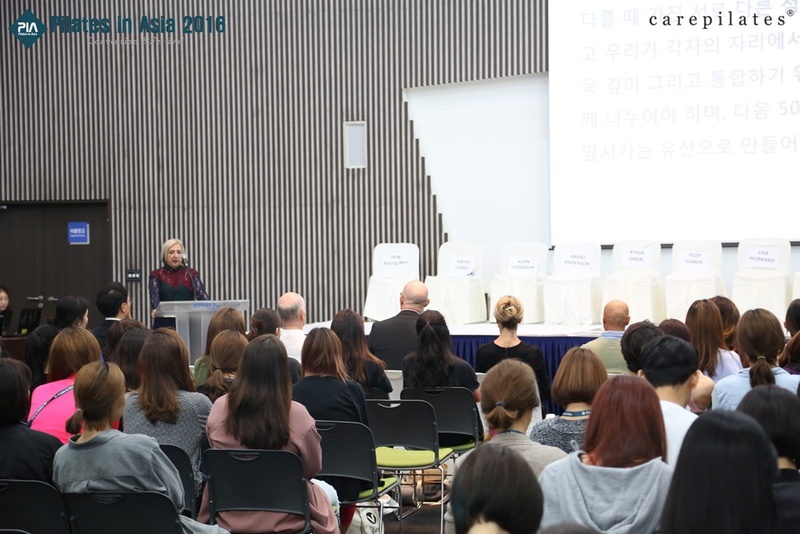 2017년에는 점심시간에 더욱 많은 참석자들이 참여 할 수 있도록 조정할 것이며 좀 더 다양한 이벤트를 준비할 예정입니다. 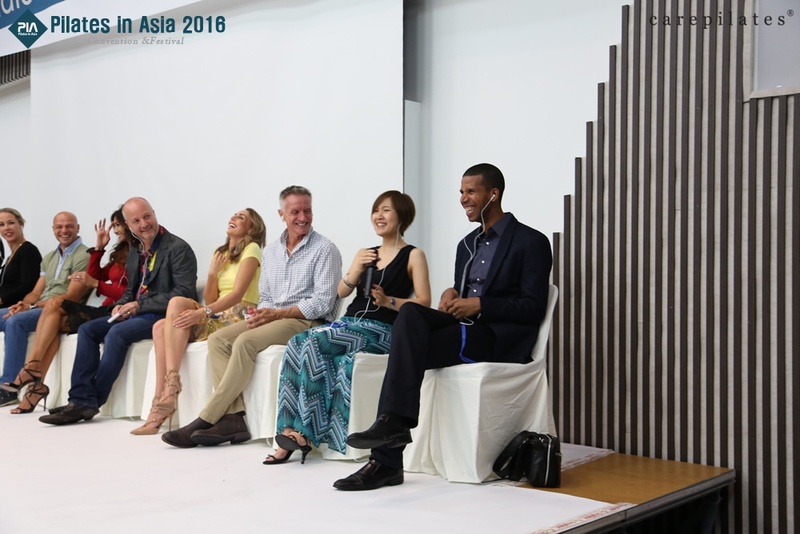 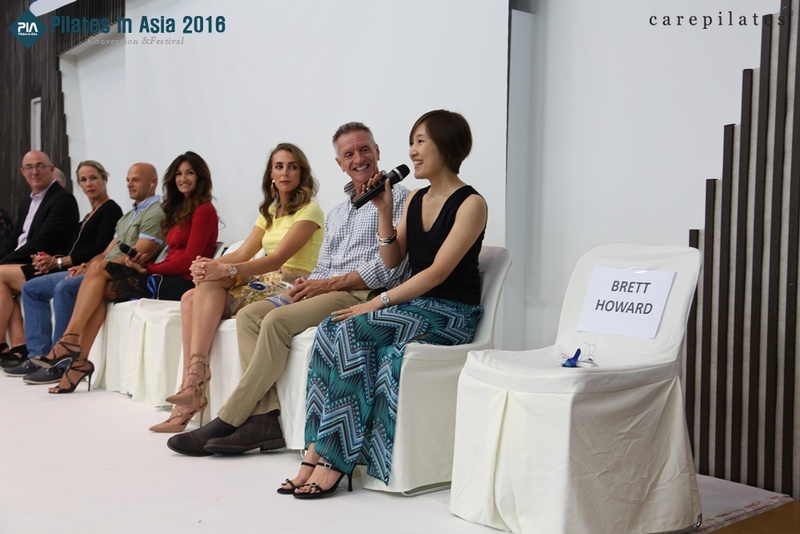 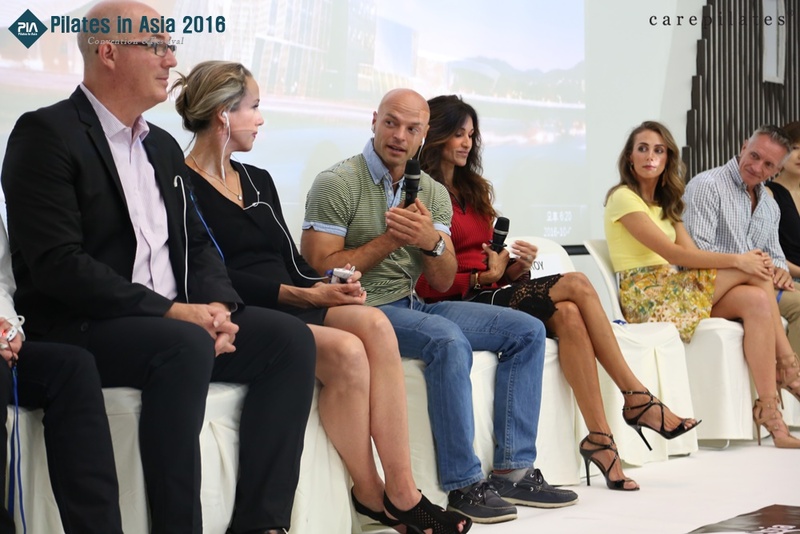 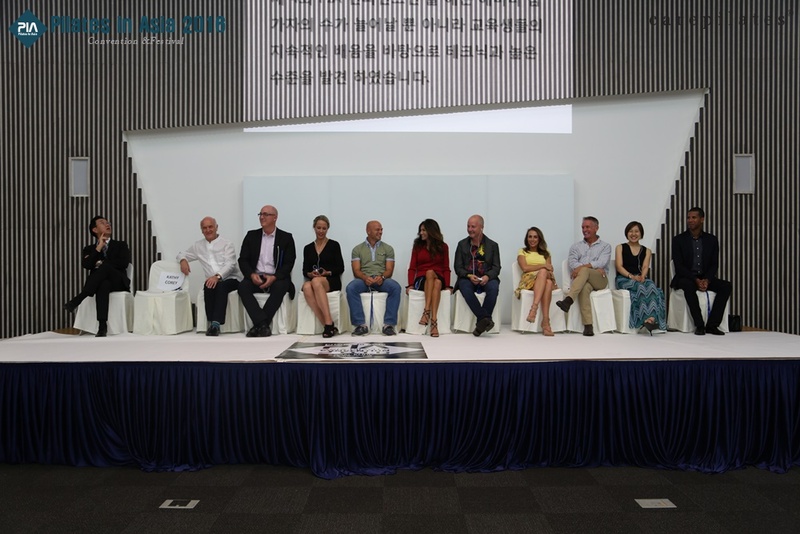 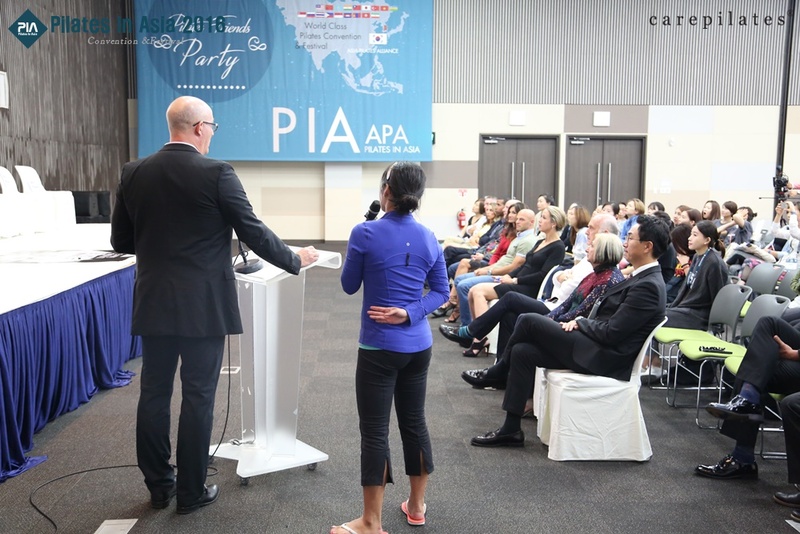 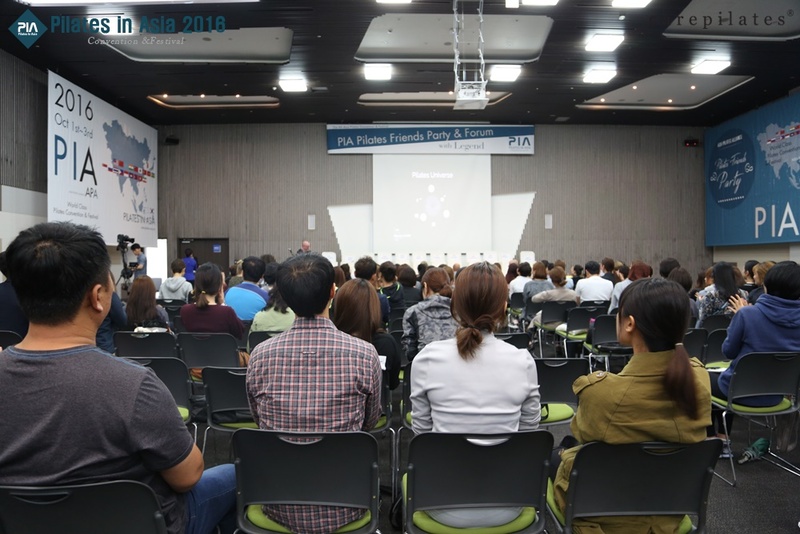 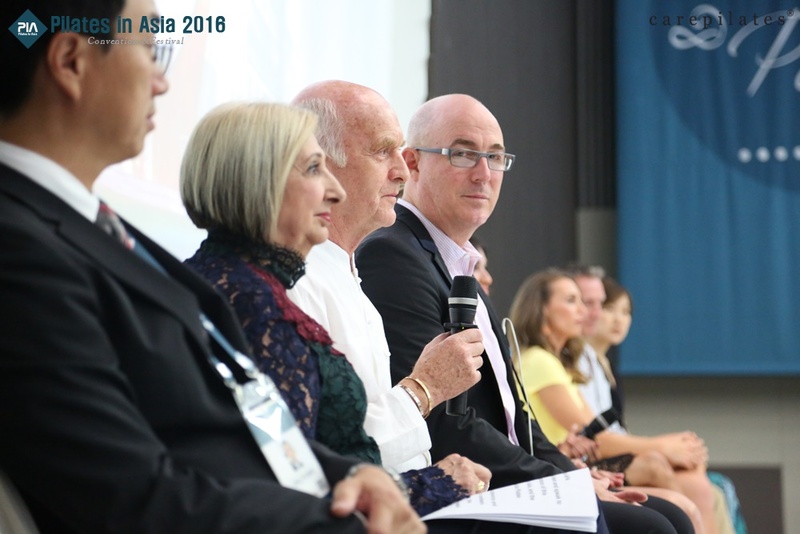 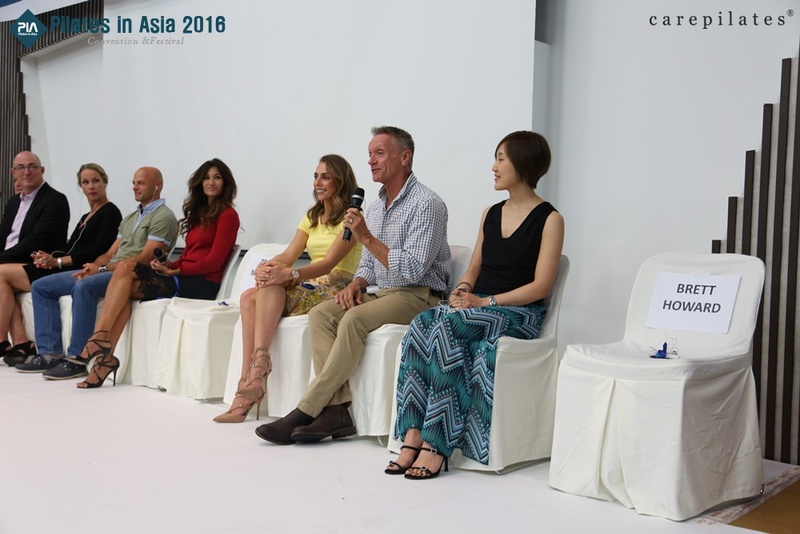 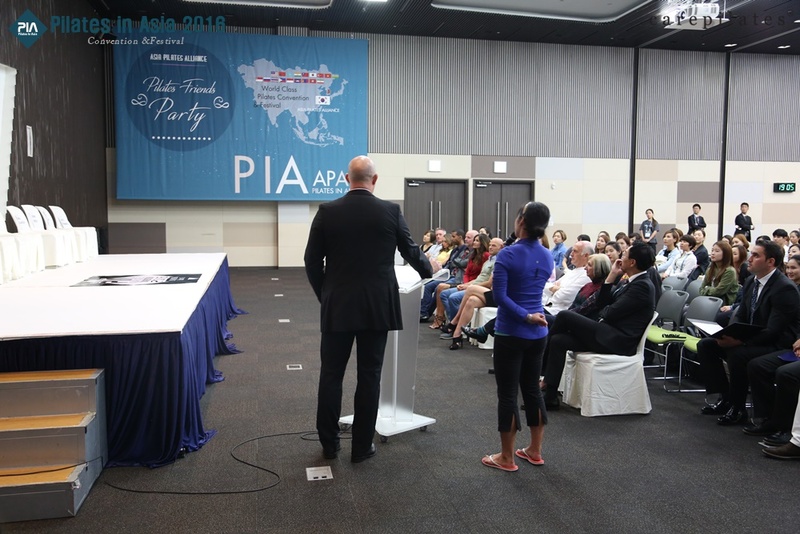 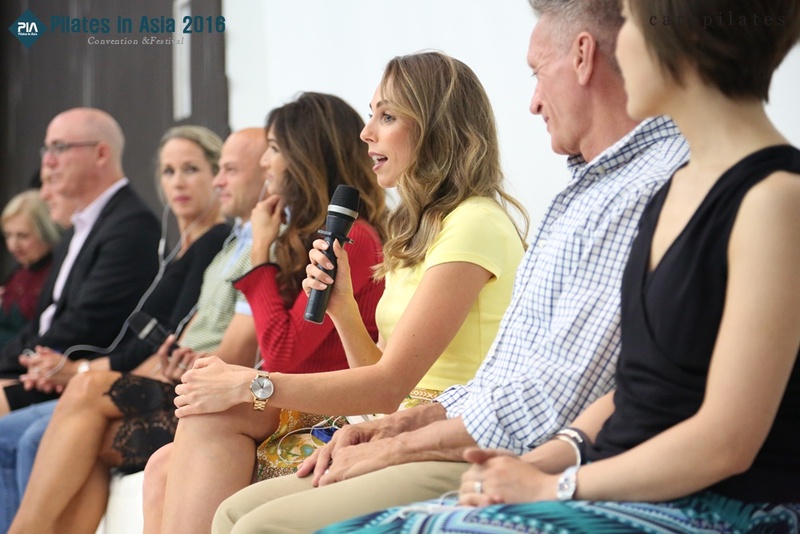 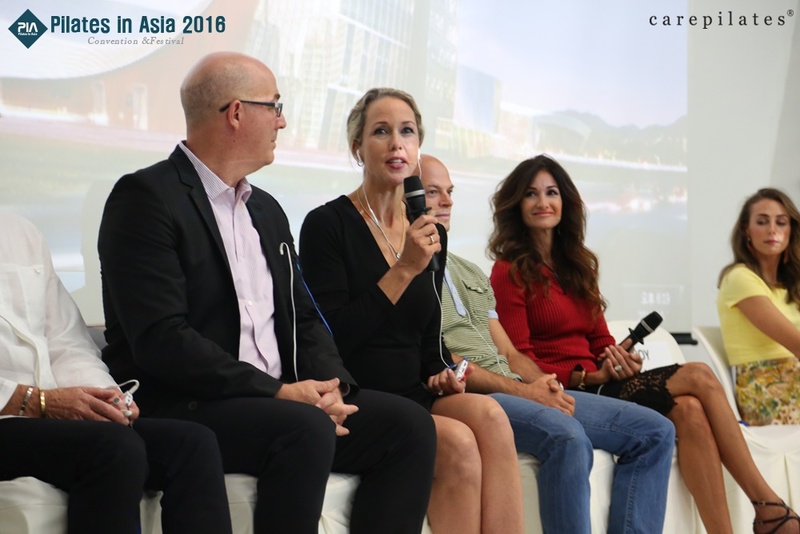 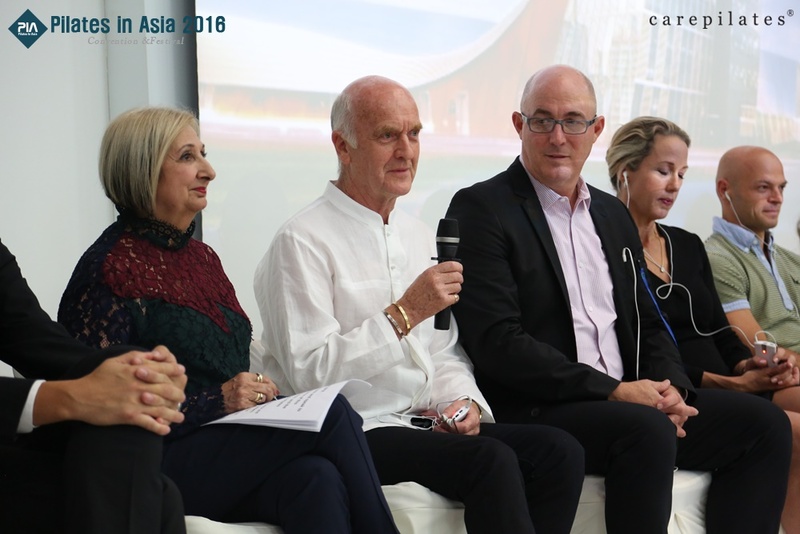 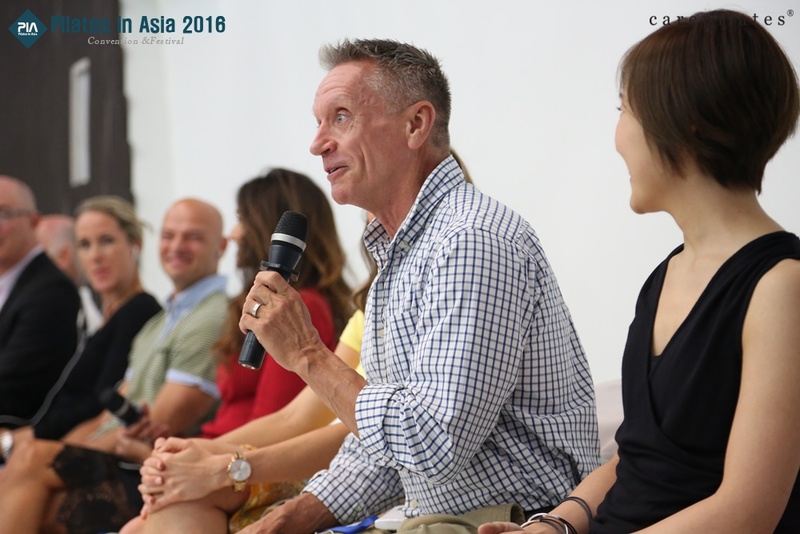 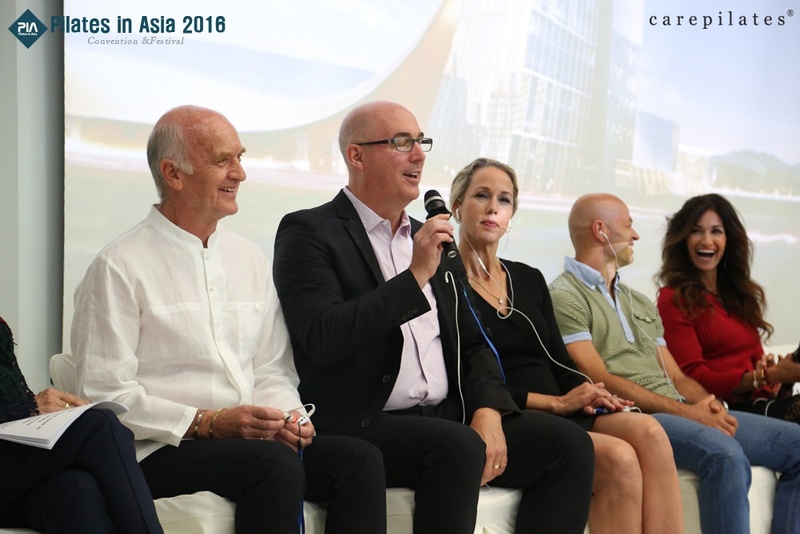 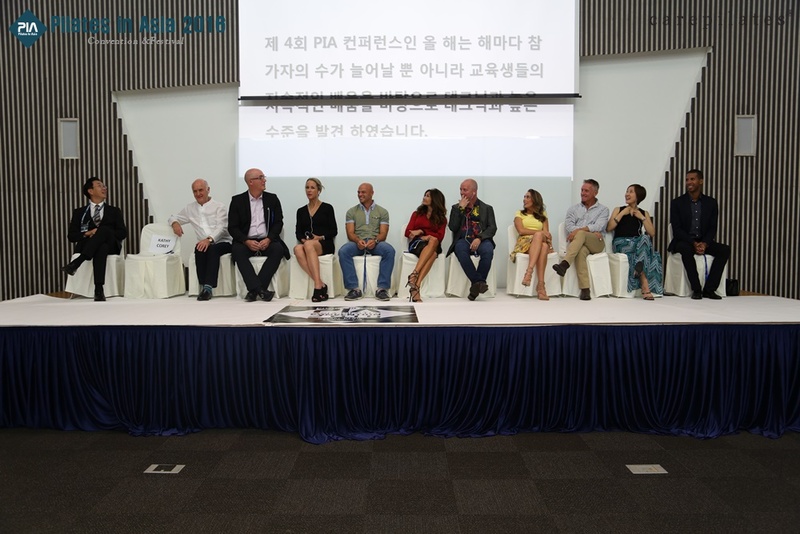 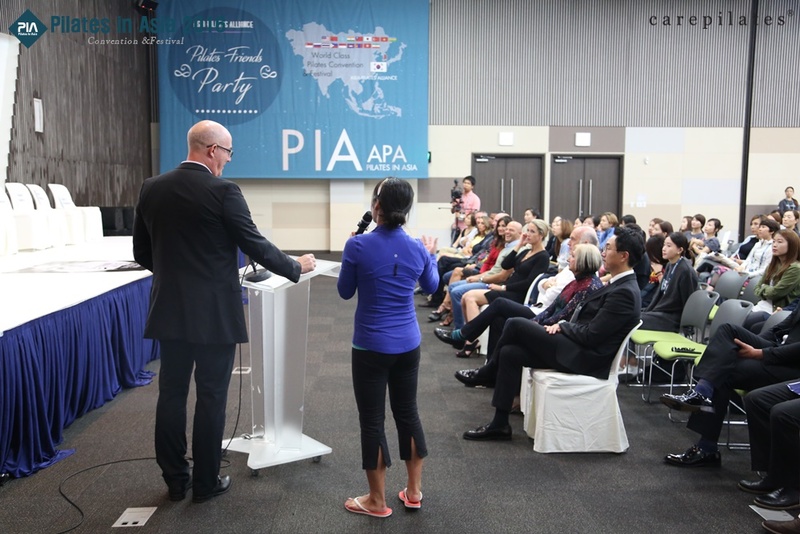 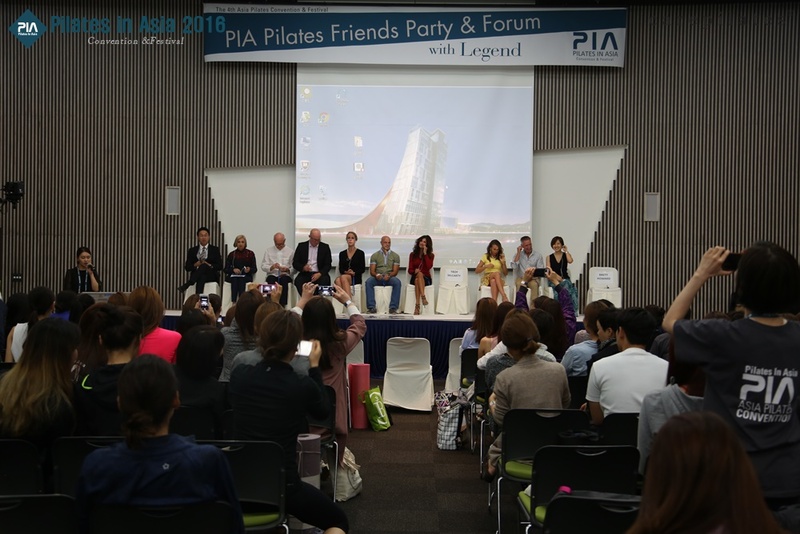 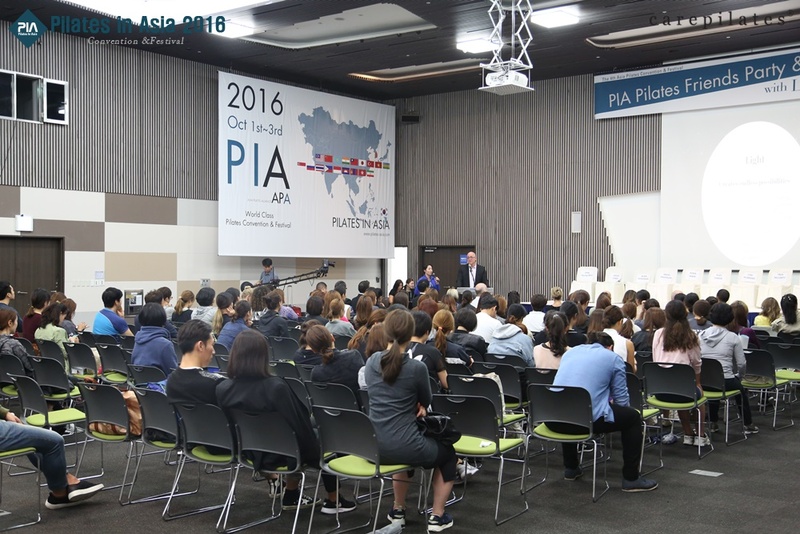 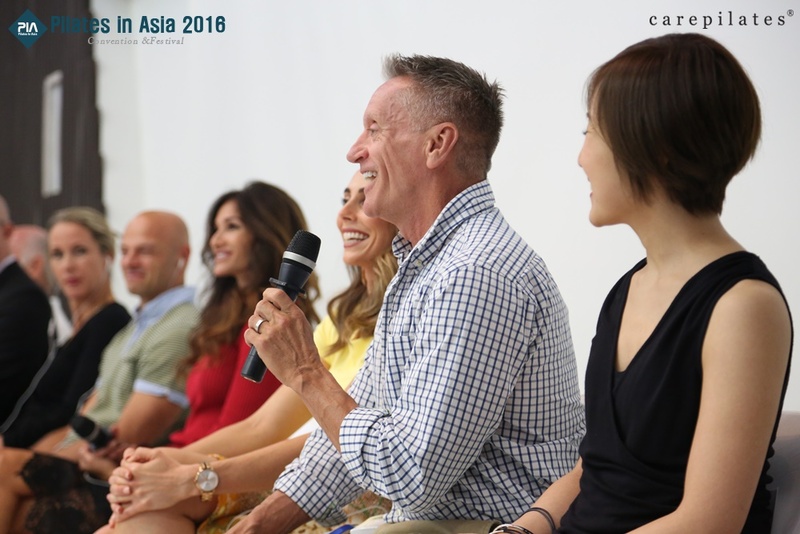 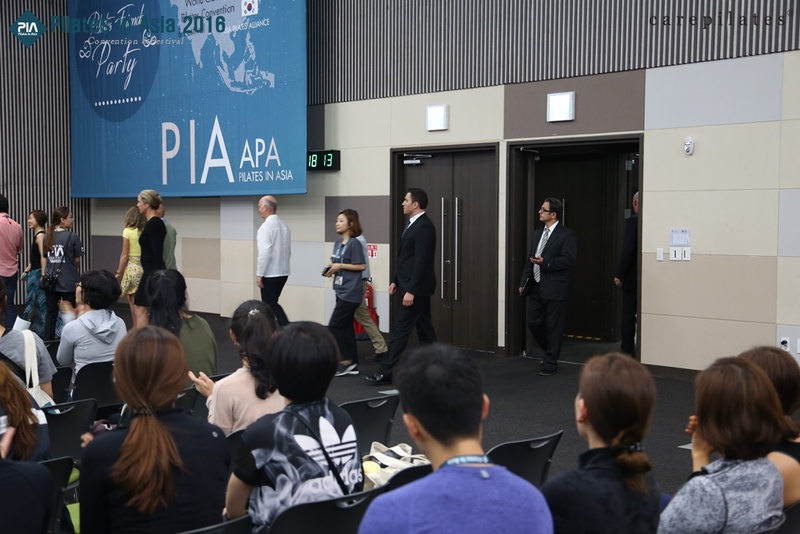 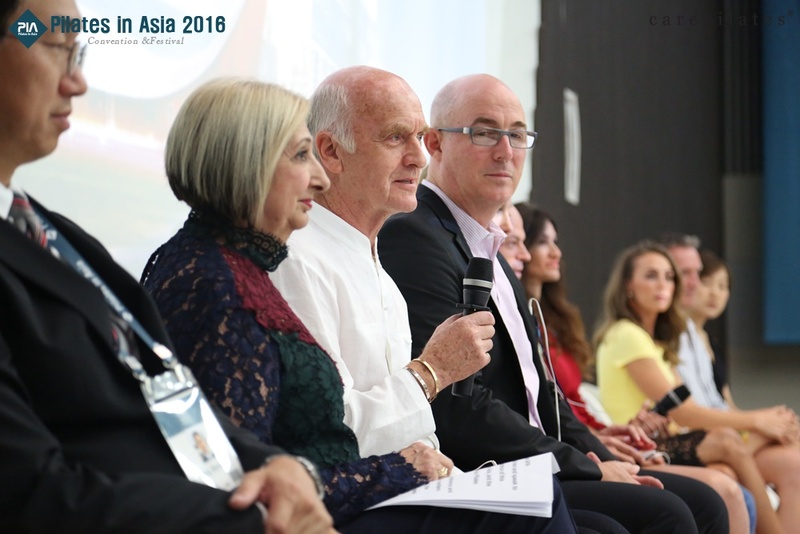 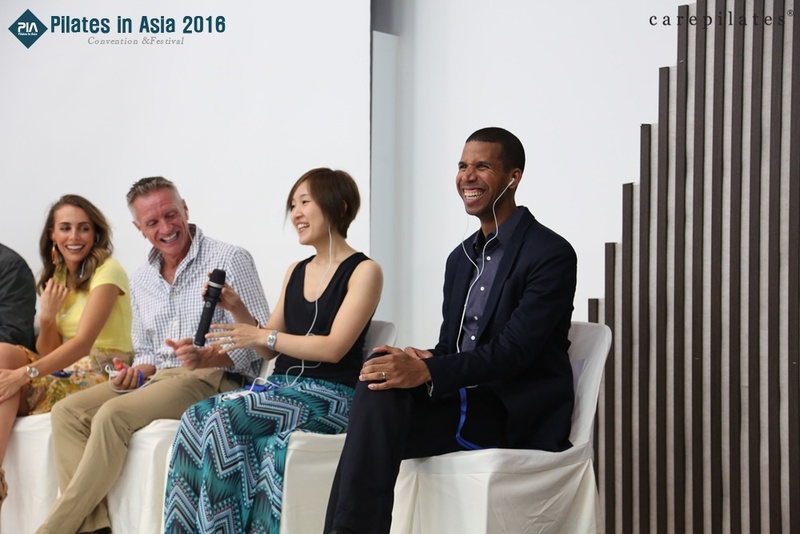 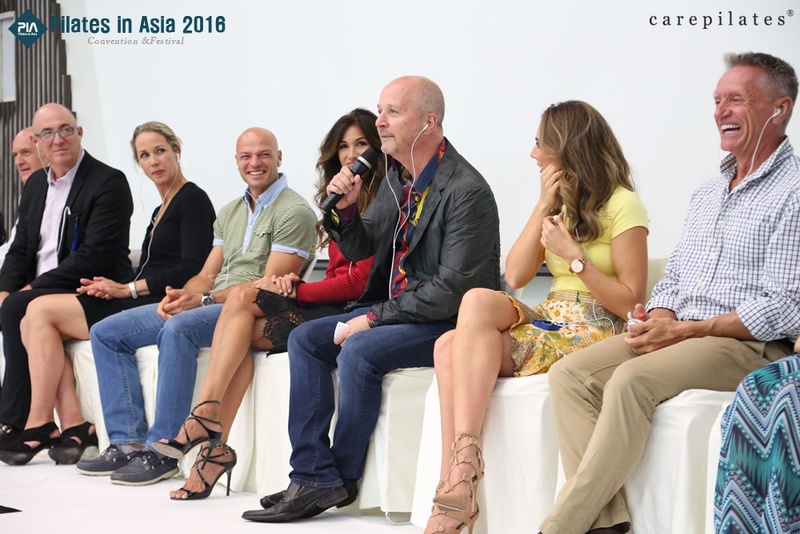 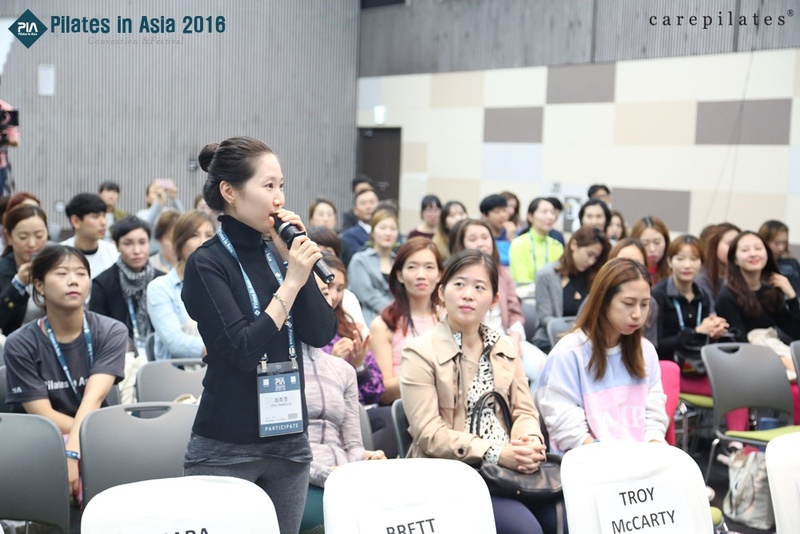 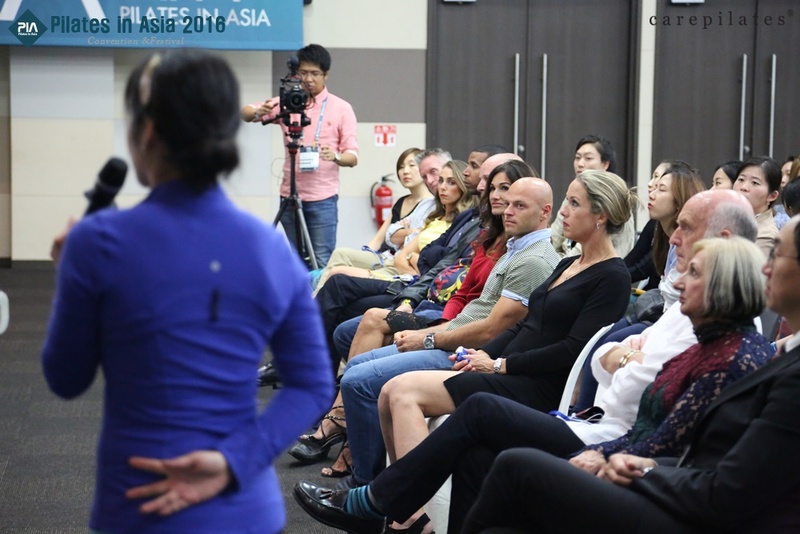 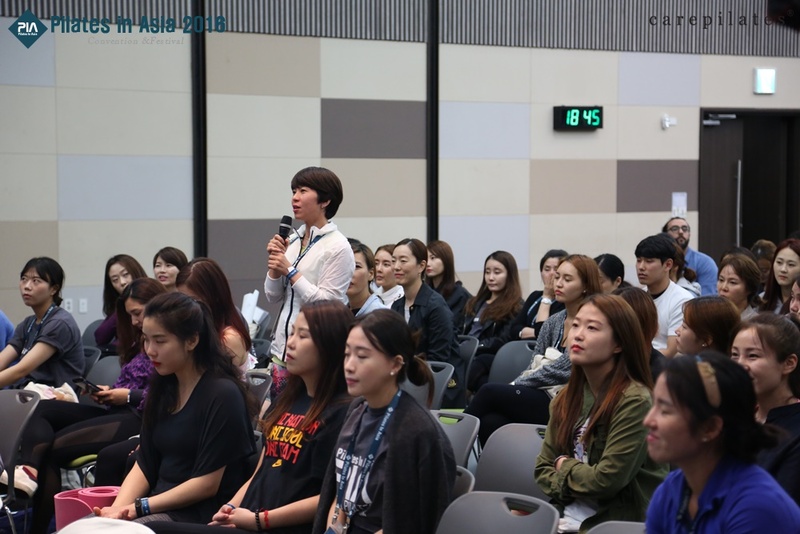 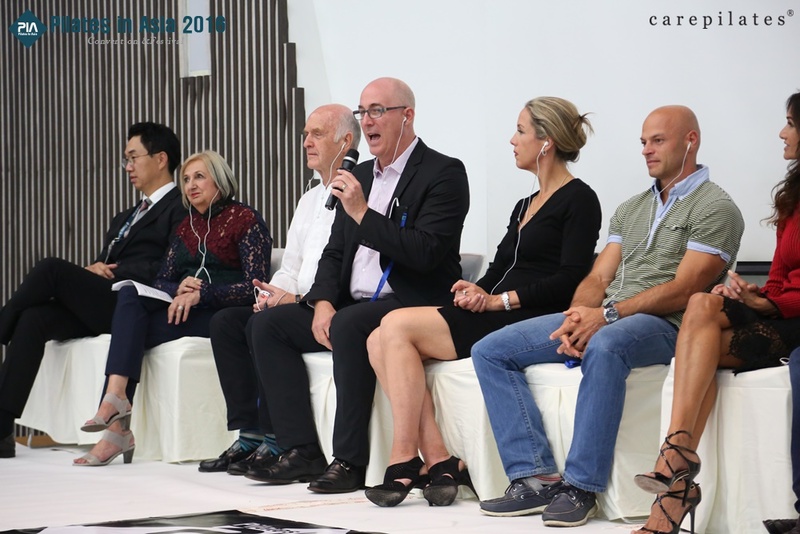 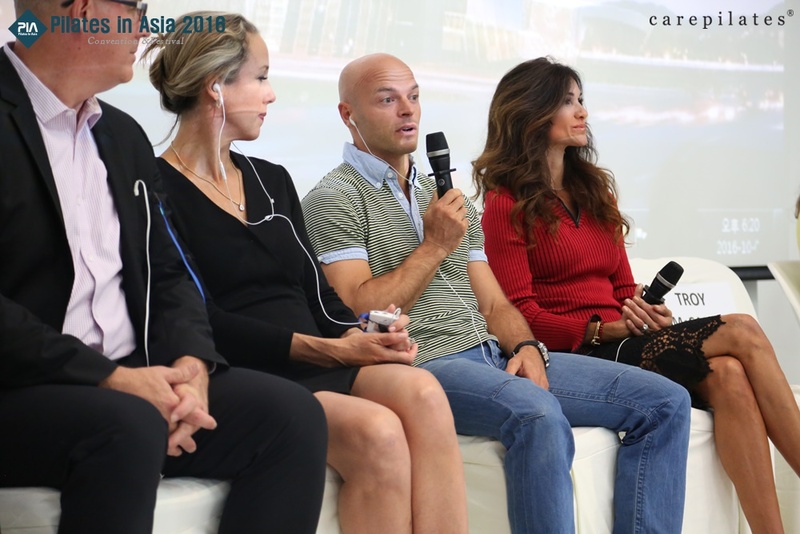 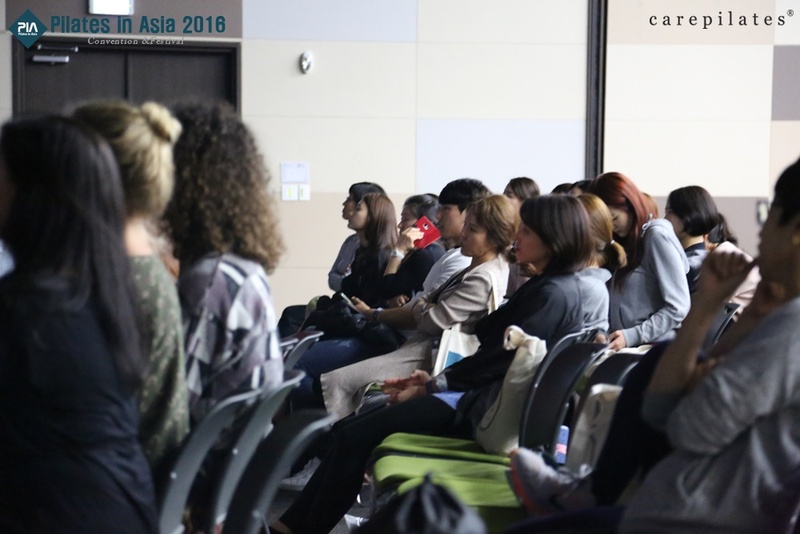 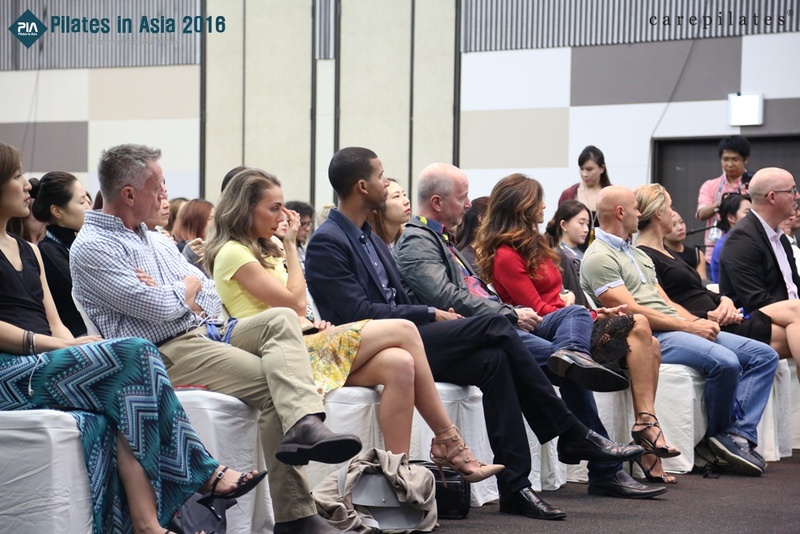 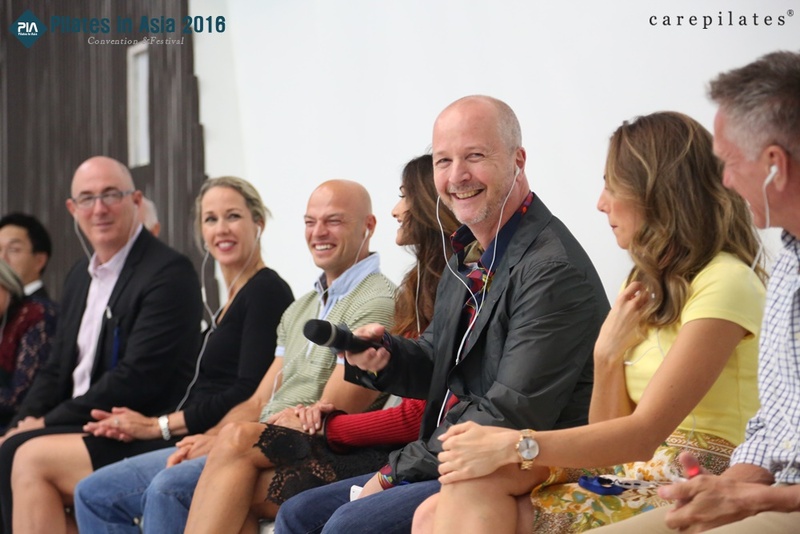 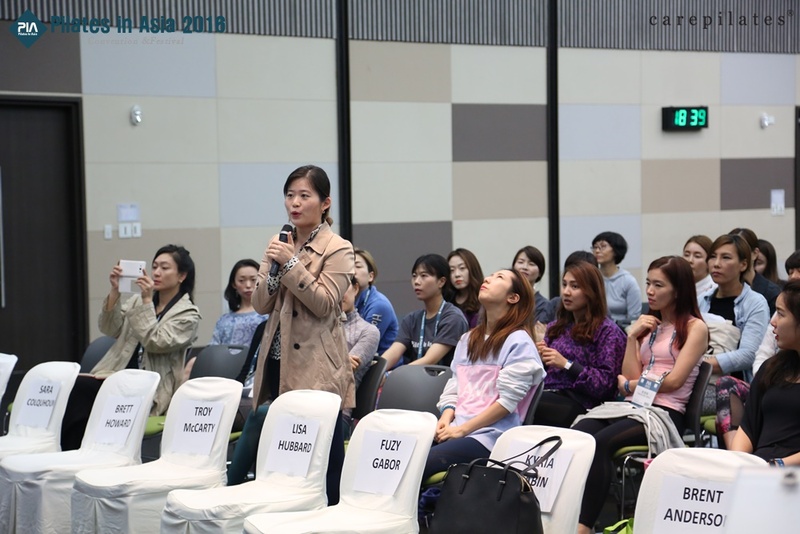 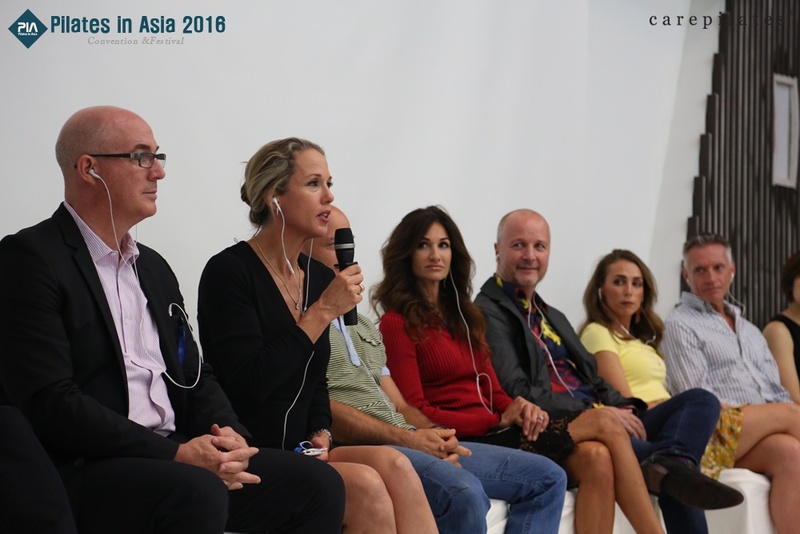 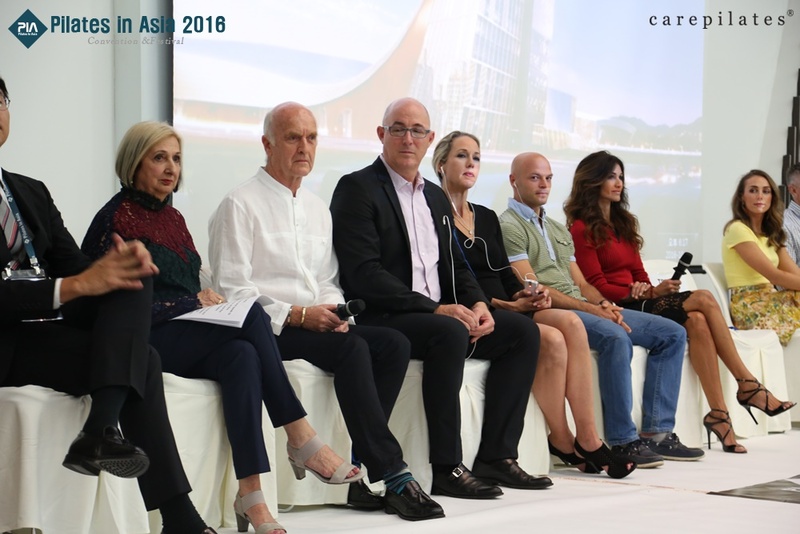 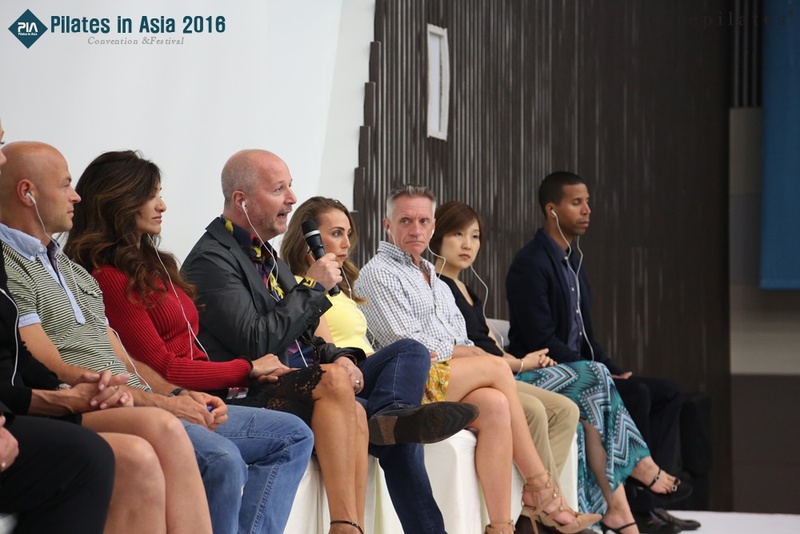 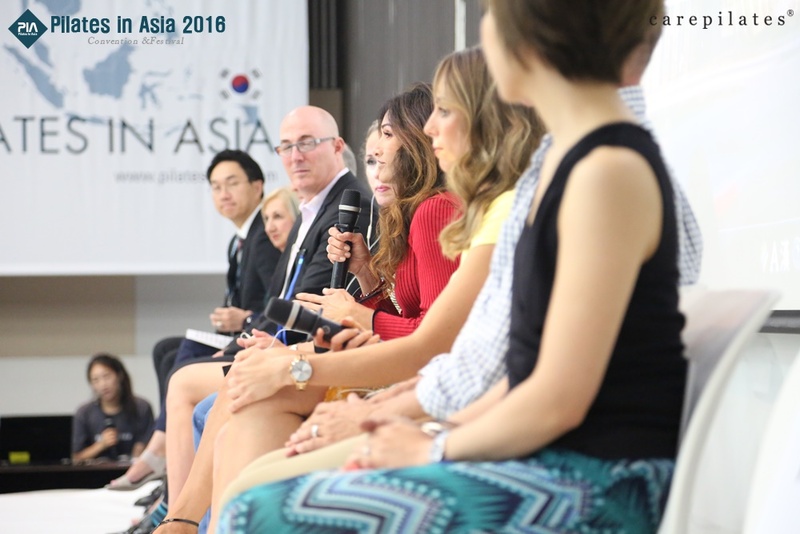 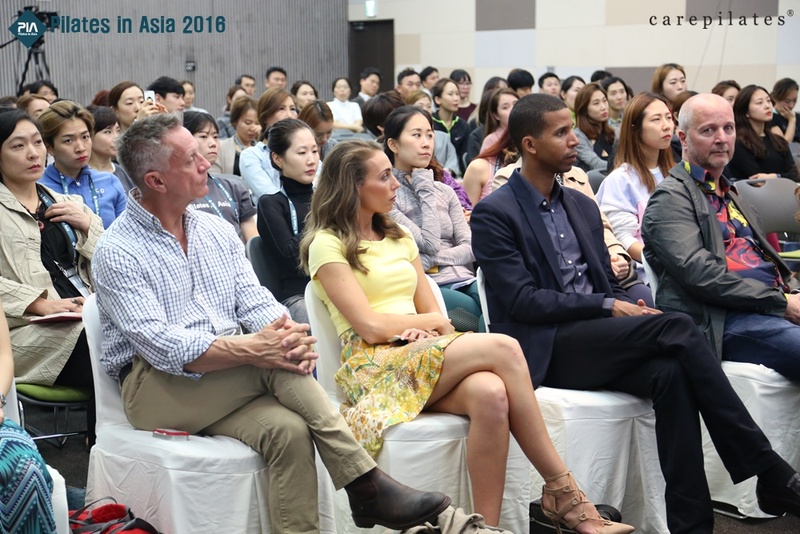 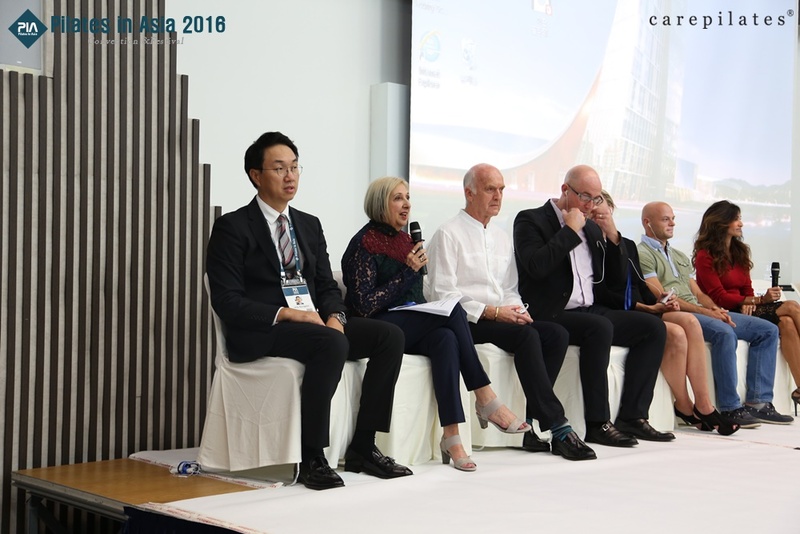 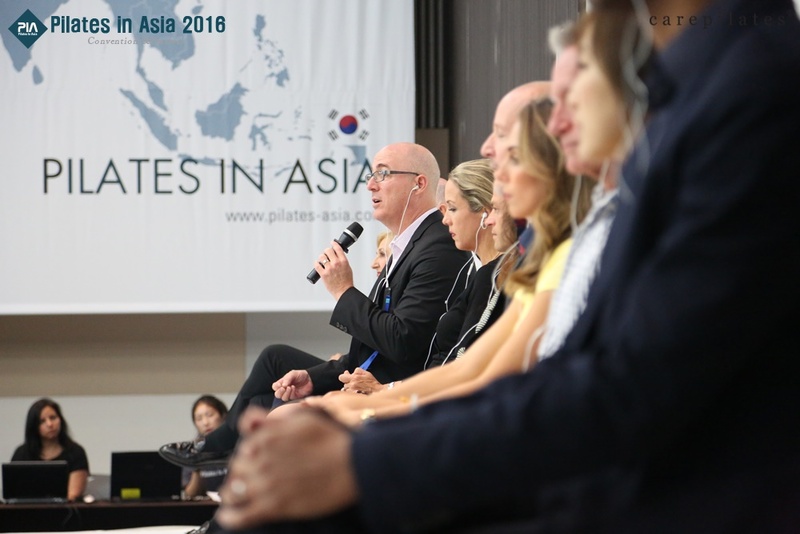 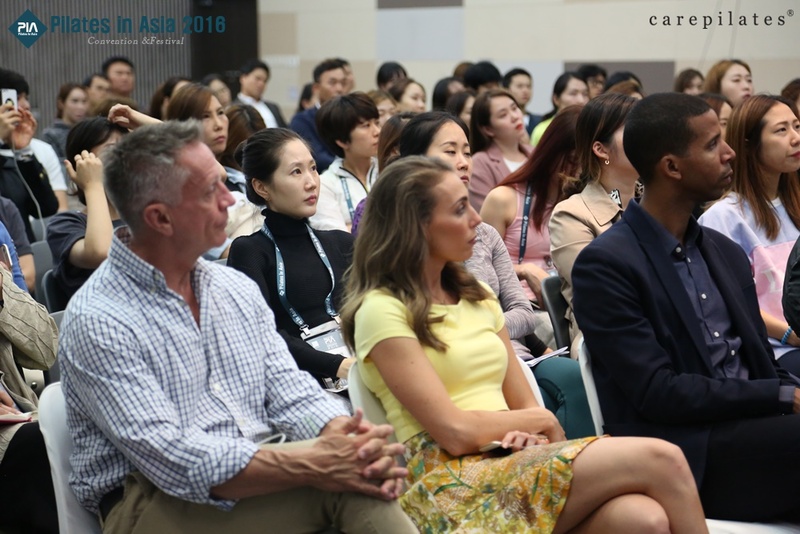 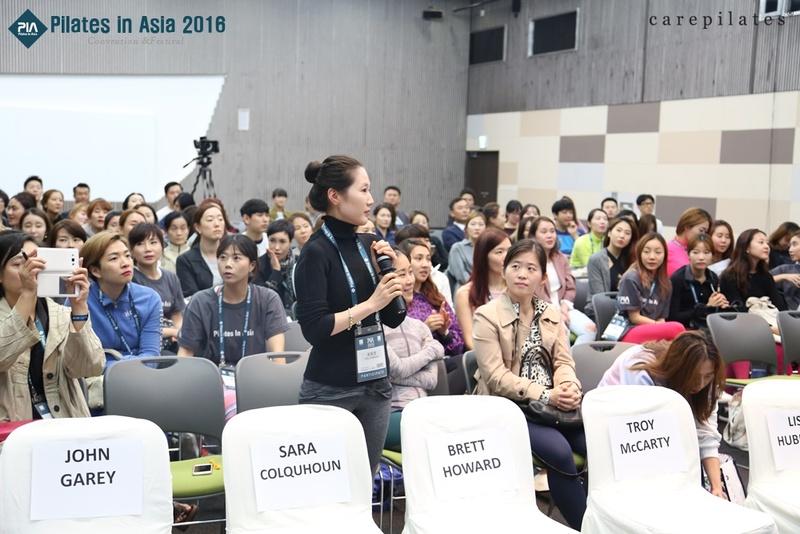 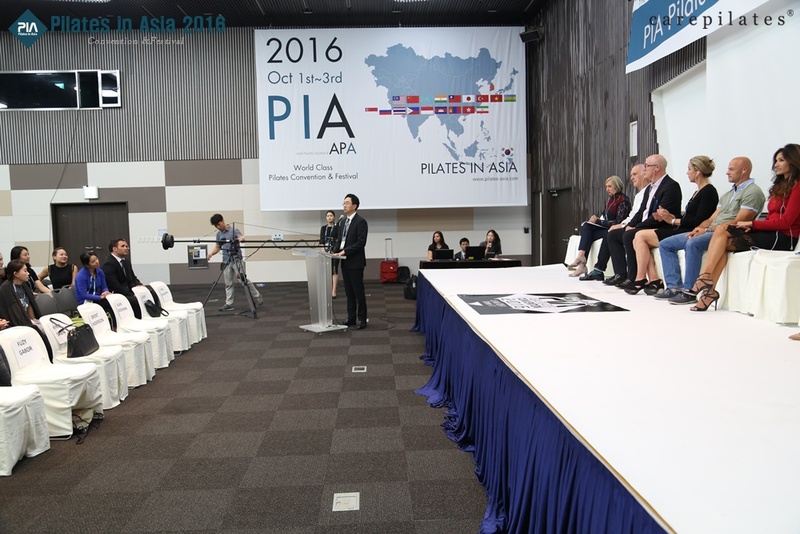 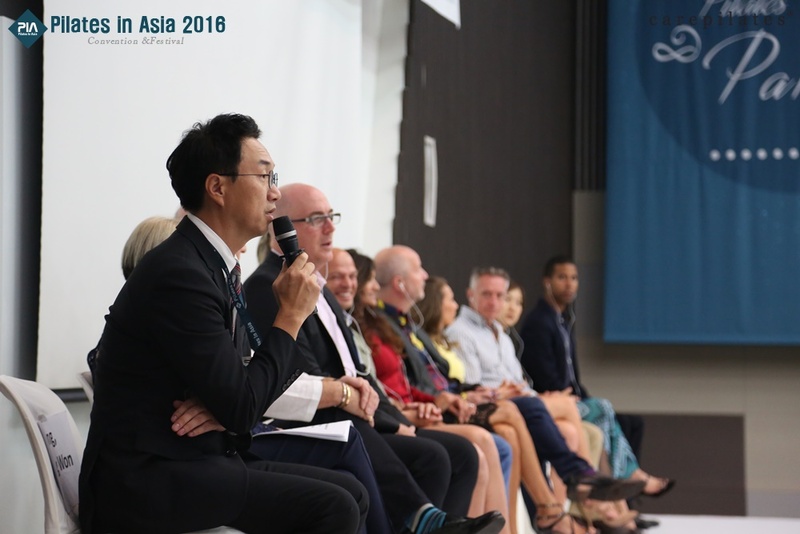 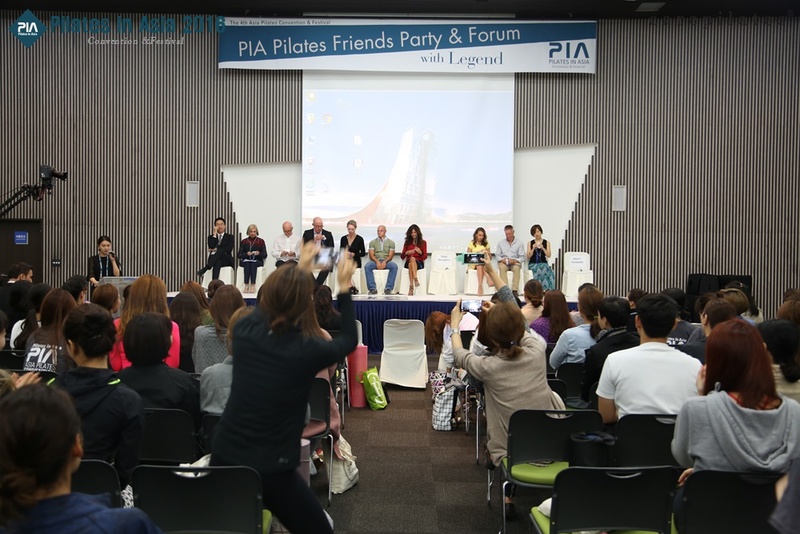 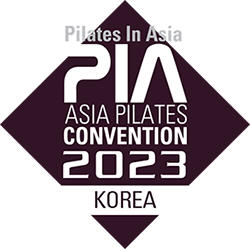 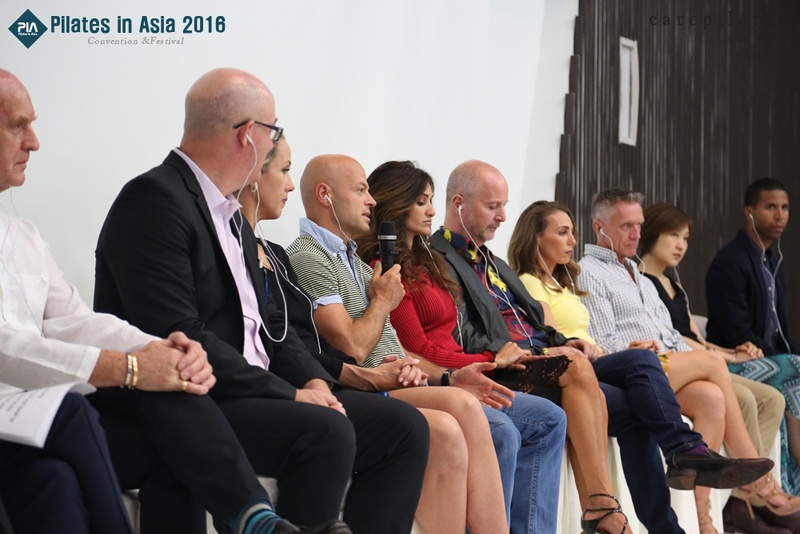 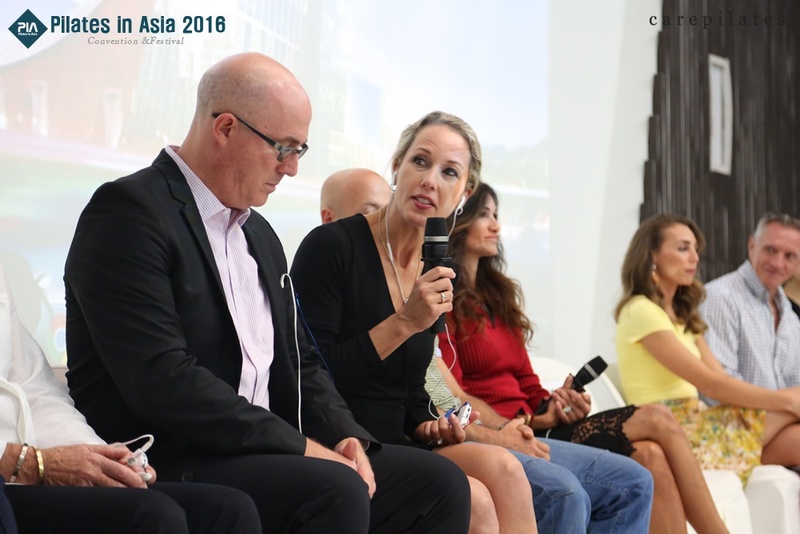 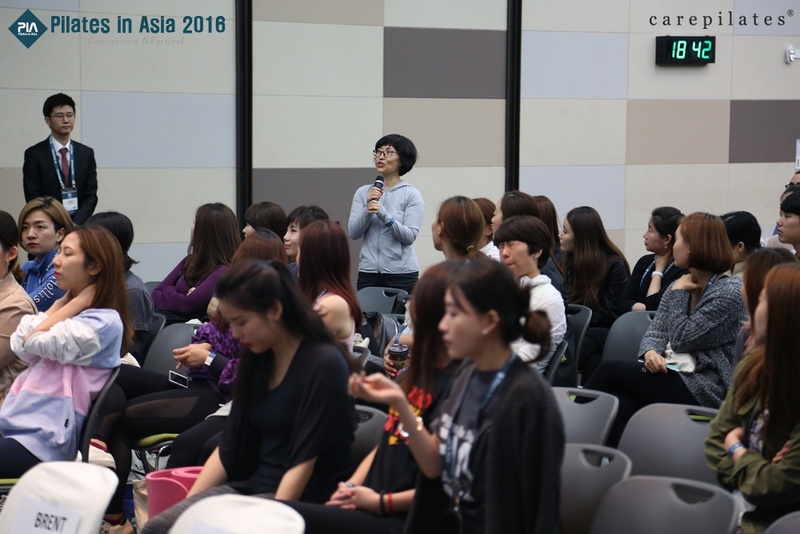 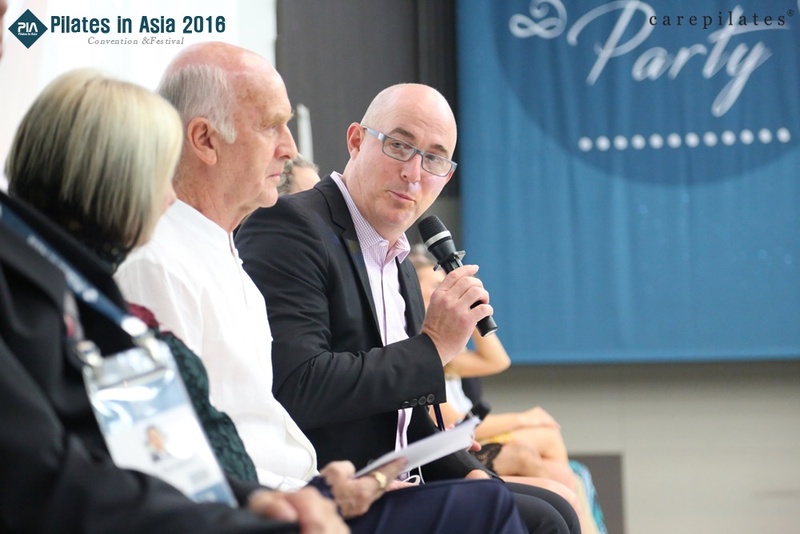 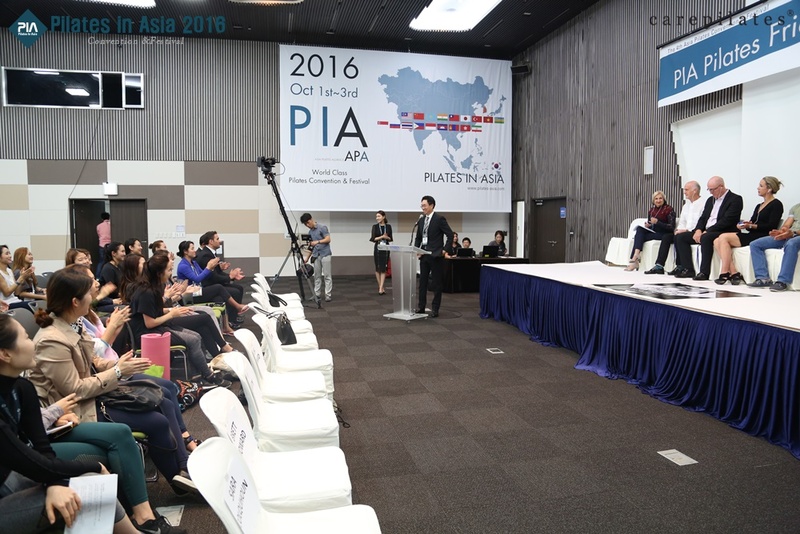 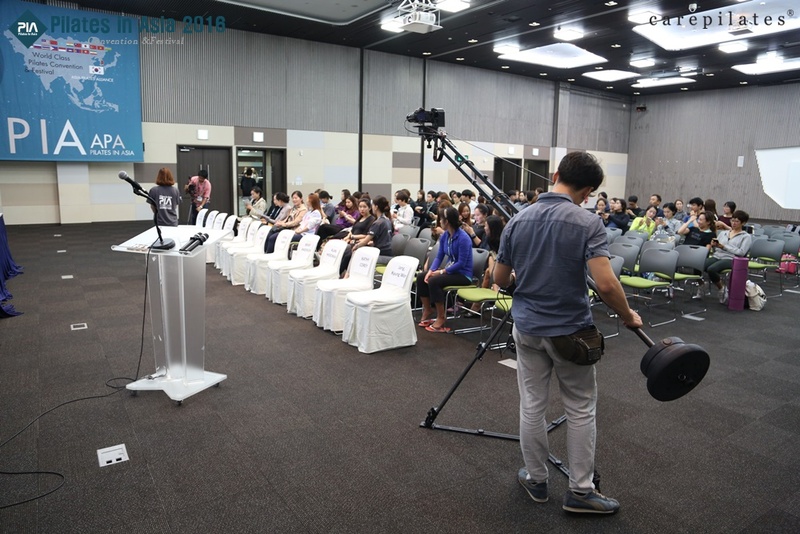 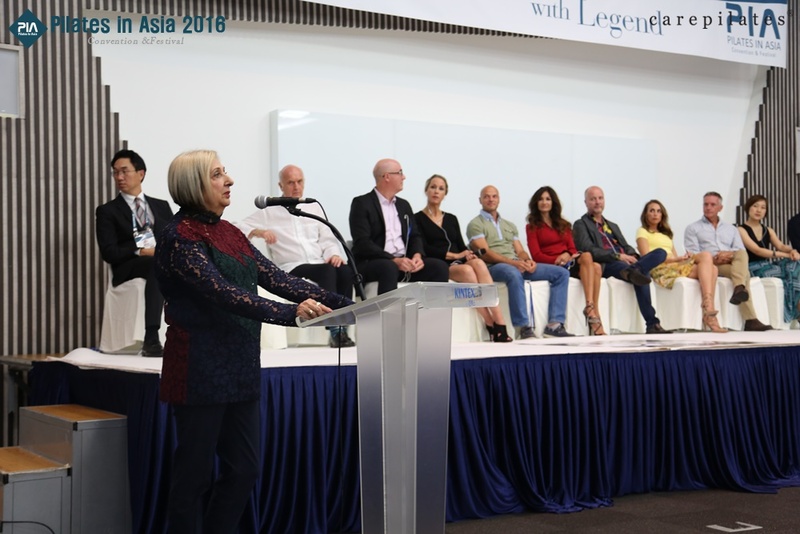 Many of attendees listened to 30 year experienced legendary presenters' wisdoms and had a time for Q&A to know of attitude and belief that are necessary as a pilates instructor. 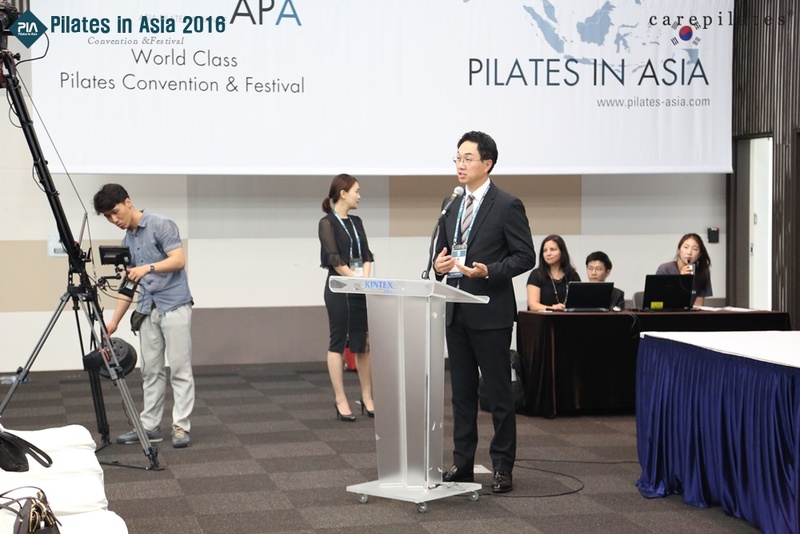 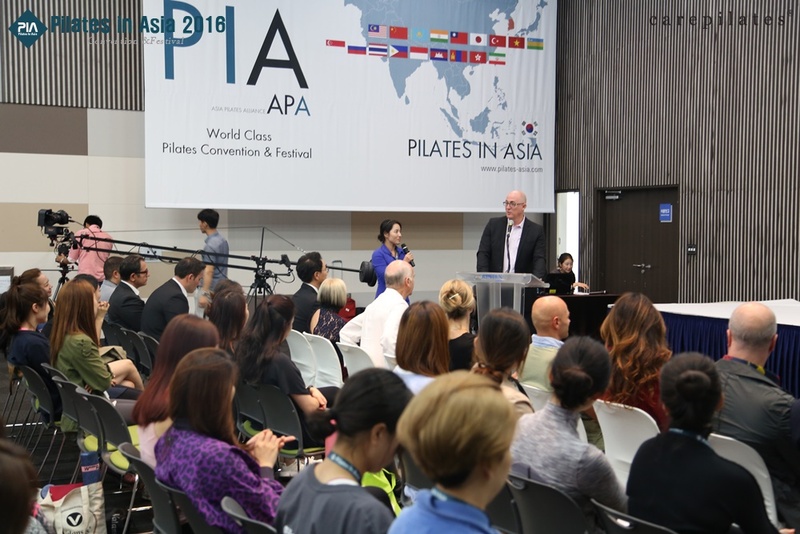 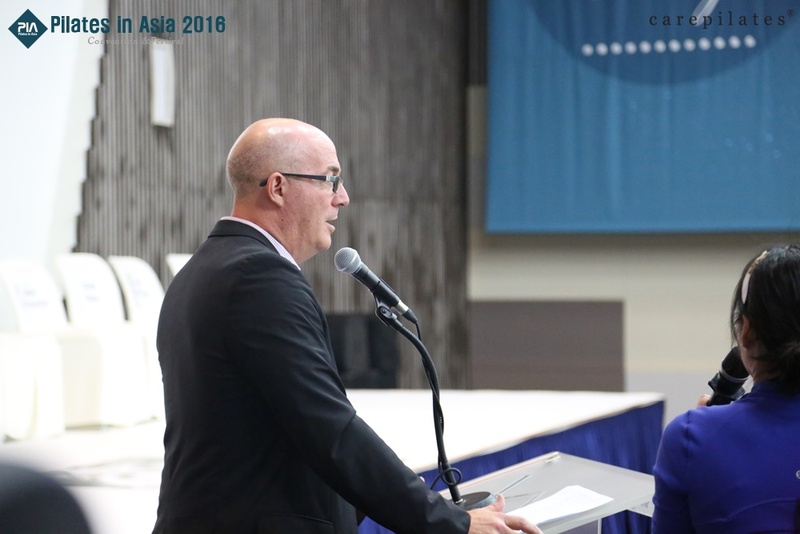 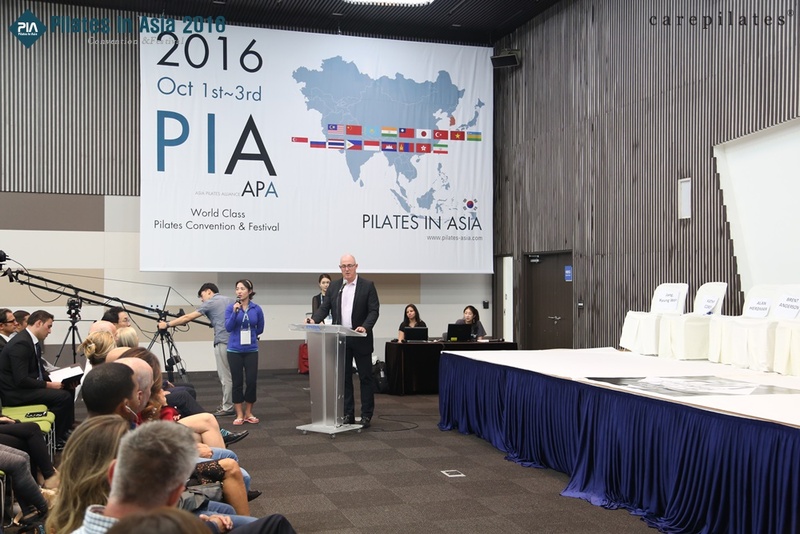 Brent Anderson, CEO of Polestar pilates, delivered a new pilates vision in special time. 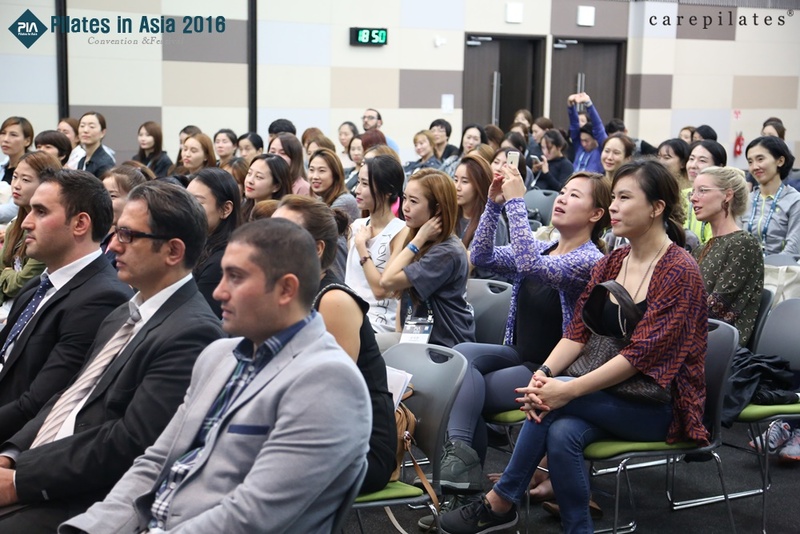 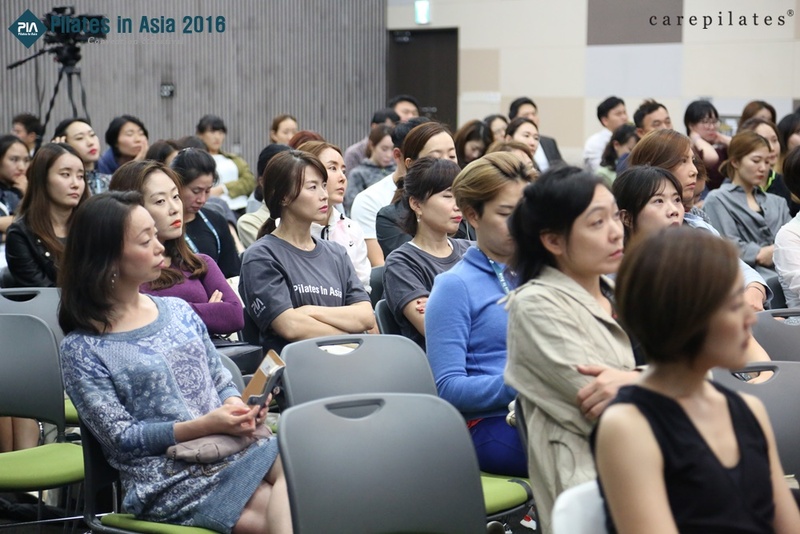 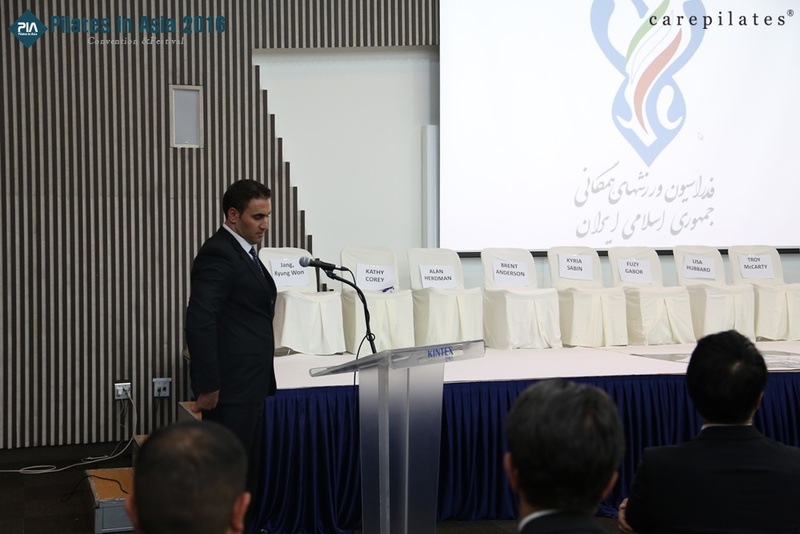 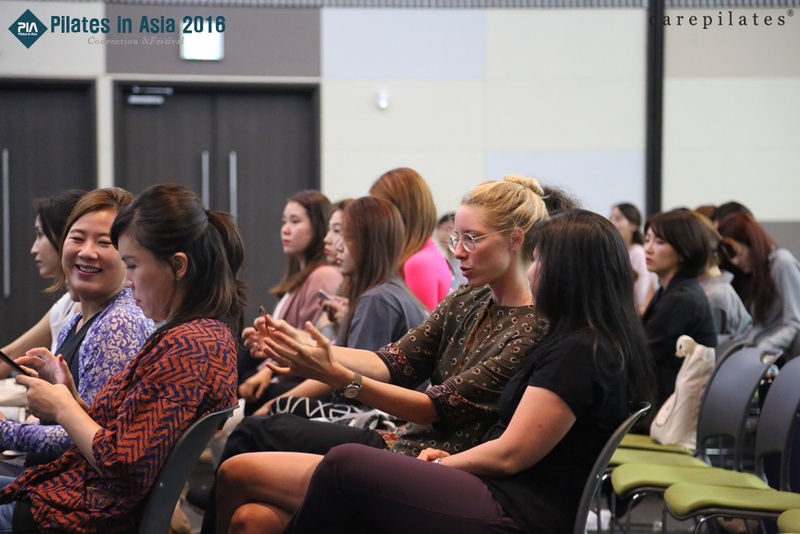 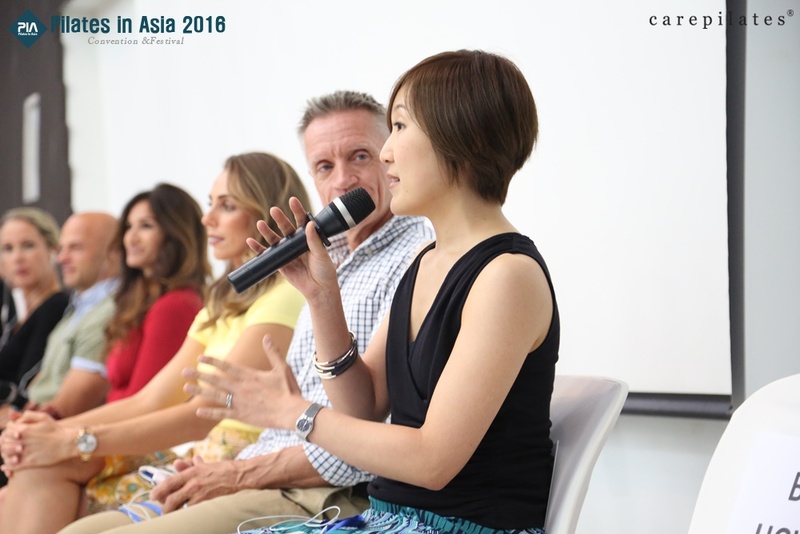 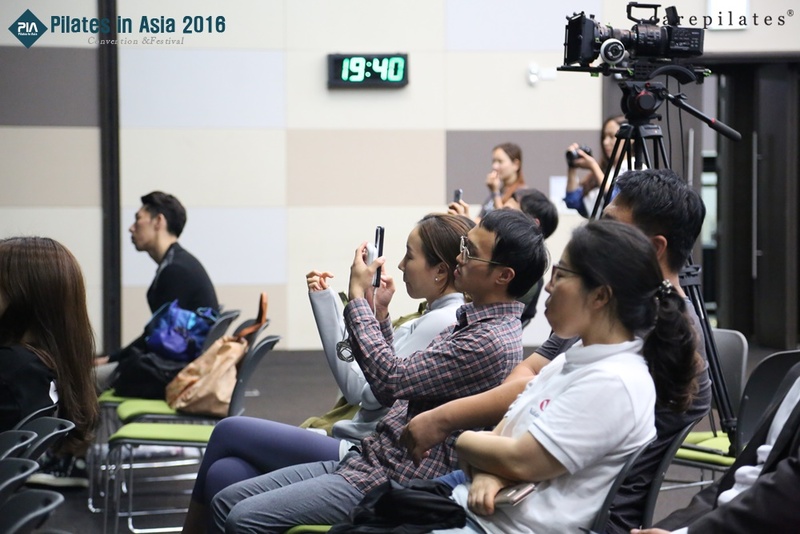 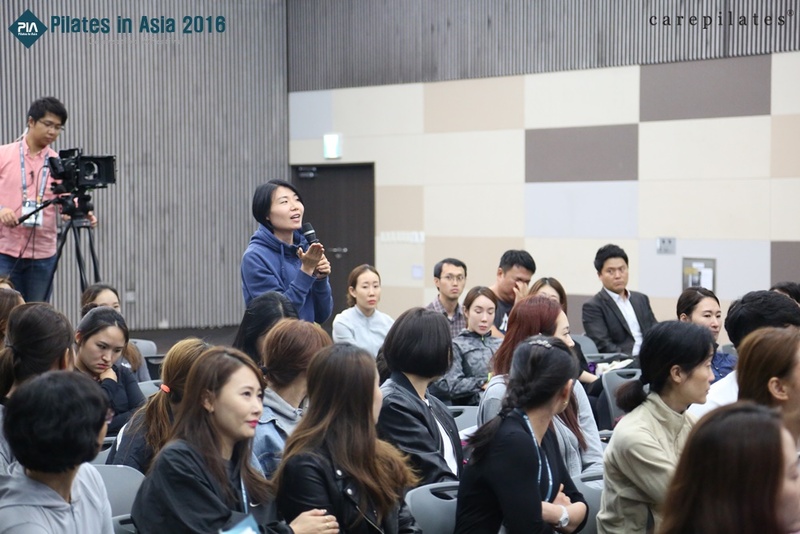 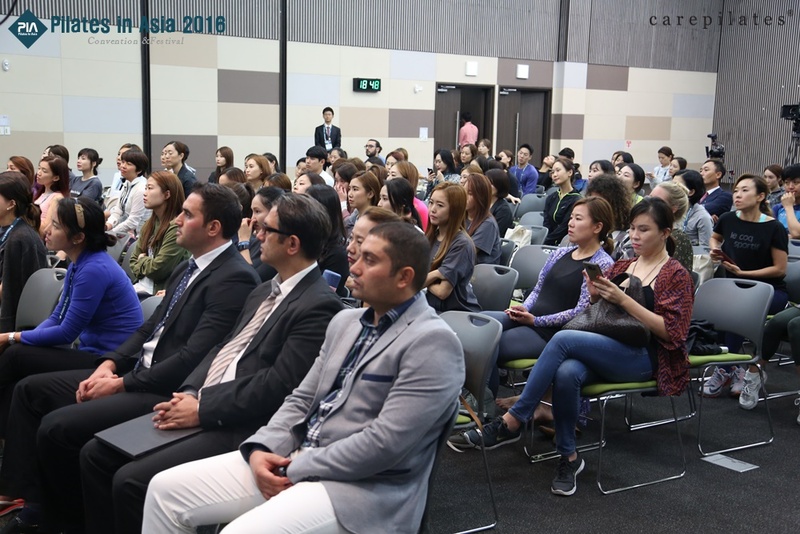 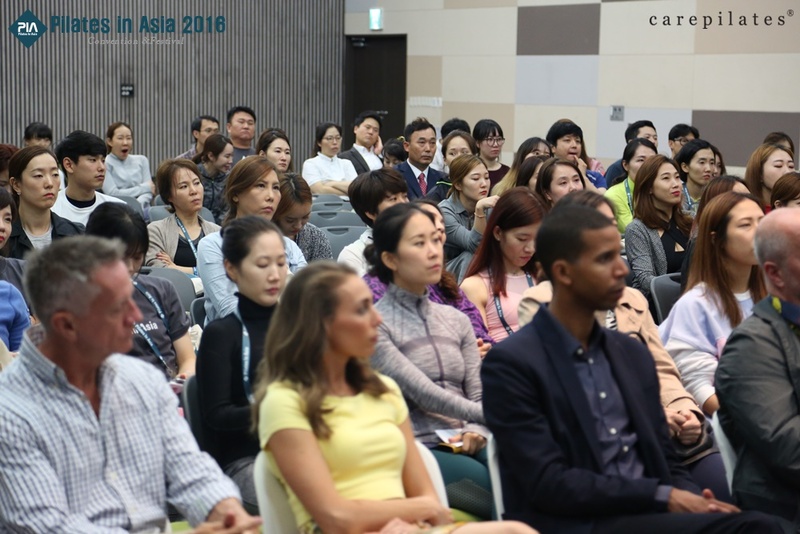 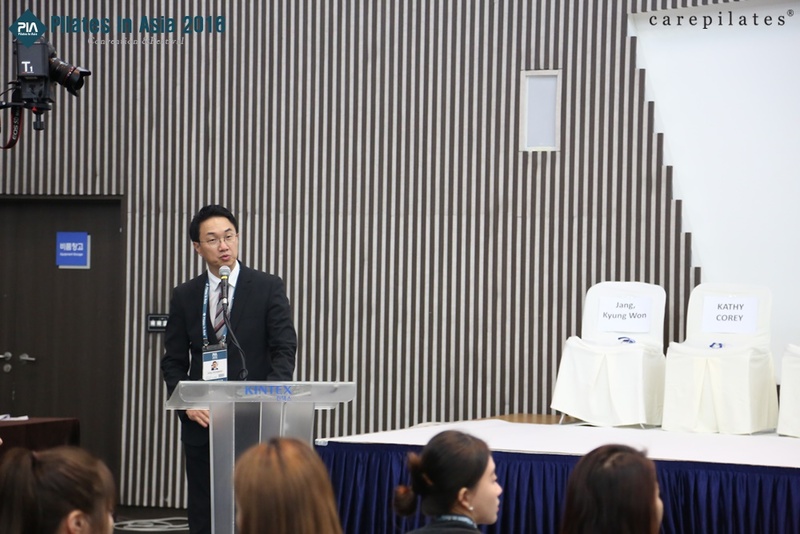 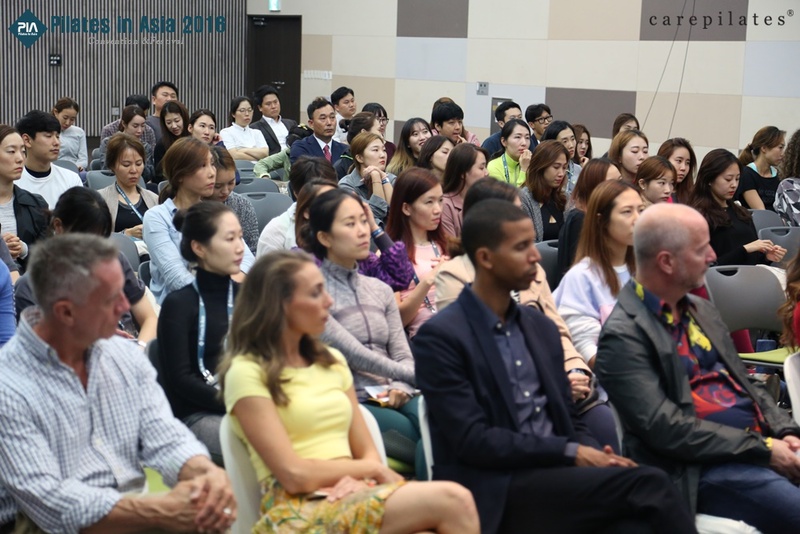 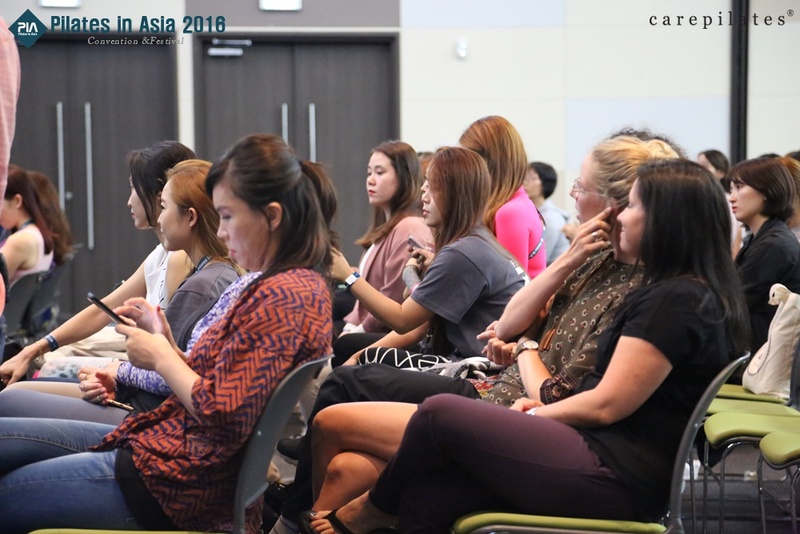 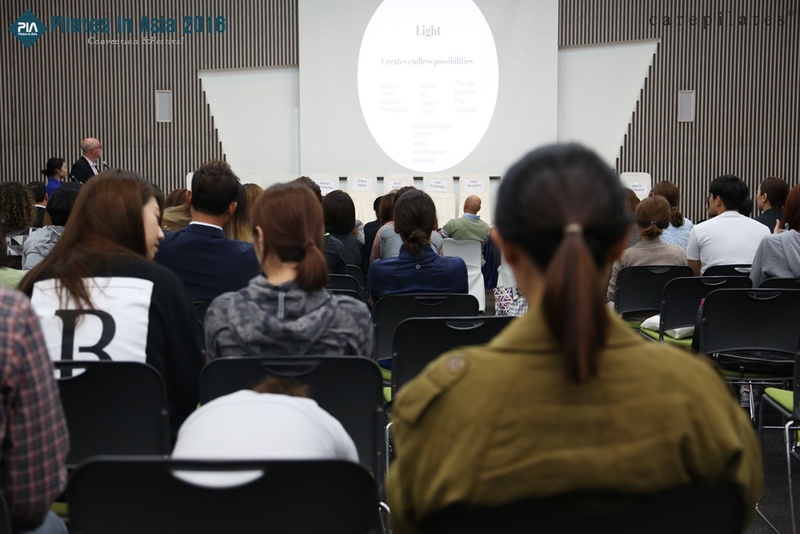 All the attendees shared and got influenced by the presenters' depth of wisdoms and experience.